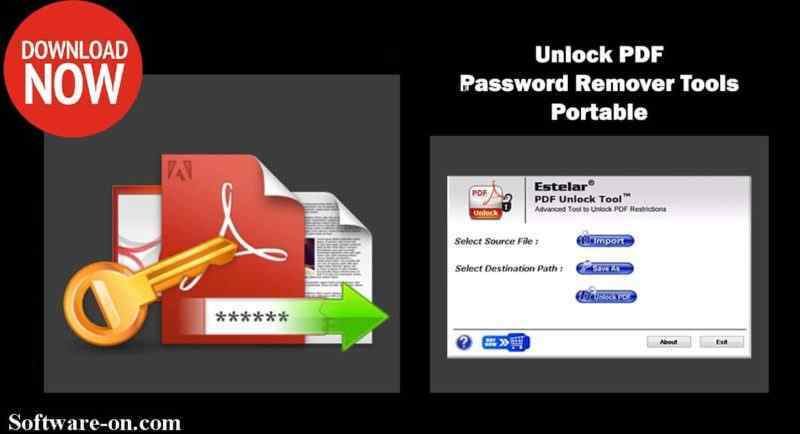 Estelar Unlock PDF password remover Activated Portable tools that Unlock PDF and Remove password from PDF you forgot (PDF Unlock Tool for Windows). You Forgot PDF password and cannot access to your PDF file? 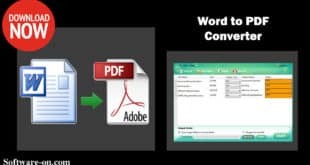 download free PDF Password Unlocker that can help you efficiently recover lost or forgotten password from PDF files created by Adobe Acrobat and other PDF applications in the computer system. With this powerful utility, you can easily recover PDF password with 3 efficient password recovery methods: Brute-force, Brute-force with Mask and Dictionary. 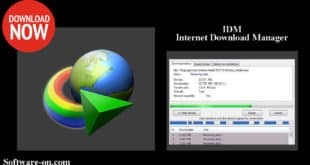 This PDF Unlock Tool is a fast Portable and easy-to-use desktop tool to unlock a PDF file by removing the security of a PDF password. PDF Password Remover will enable this user to copy, print, and edit data from secure PDF documents. PDF Unlock Tool is the best PDF Unlocker software available. PDF Unlocker is a stand-alone utility that can decrypt PDF files from 40-bit RC4 (Adobe Acrobat 3.0 or higher) to the latest 256-bit AES (Adobe Acrobat X and later). Standalone tool that doesn’t require Adobe Acrobat installed. tools that runs on all window such as 98/NT/2000/XP/Vista/Windows 7/Windows 10. Provide quick access to all protected PDF data. Support all versions of Adobe Acrobat PDF files up to Acrobat 2019. Easy to understand, Easy to use. Brute-force Attack: Help to try all possible combinations for forgetting everything about the PDF password. Brute-force with Mask Attack: You can recover the lost PDF password efficiently in a short time by restricting the search area, provided you remember some symbols or the length of the lost password. Dictionary Attack : Restore a PDF password based on a default list in the program or self-created list to shorten recovery time. 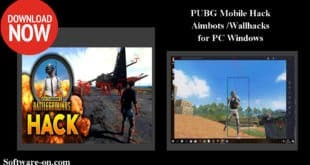 The GUI is easy to use and easy to use. Program priority is available for higher recovery speed. Shut down the computer automatically after restoring the PDF password. AutoSave lets you restore password recovery after a stop. Do not lose or corrupt data for your PDF files after you restore your password. Estelar PDF Unlock Tool 4.0.0.2 Activated Portable.